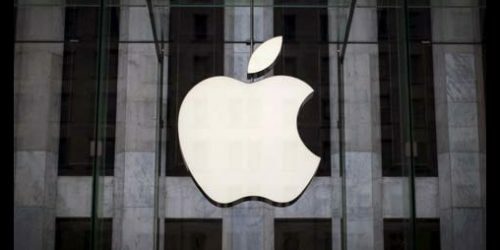 Apple has been slapped with a $439 million fine after infringing four patented technologies of VirnetX which are used in FaceTime and other iOS apps. The US District Court has announced the final ruling which was going on since 2012. However, Apple is planning to appeal the ruling. Apple seems to be getting too many legal battles nowadays. Recently, Qualcomm filed a lawsuit against Apple in China in an attempt to stop manufacturing and sales of iPhones in China. Will 2016 show SDN picking up in India?